Telstra released their narrowband Internet of Things (NB-IoT) support across major cities in Australia. Narrowband is one of the IoT standards, supporting devices that only transmit very small amounts of data over a long period of time. While all major cities and many regional towns will have access to the narrowband service, Telstra have not yet released a list of the towns where it will be available. Telstra turned on its CaT-M1 across the network in 2016, but narrowband supports a range of devices with different functional needs. 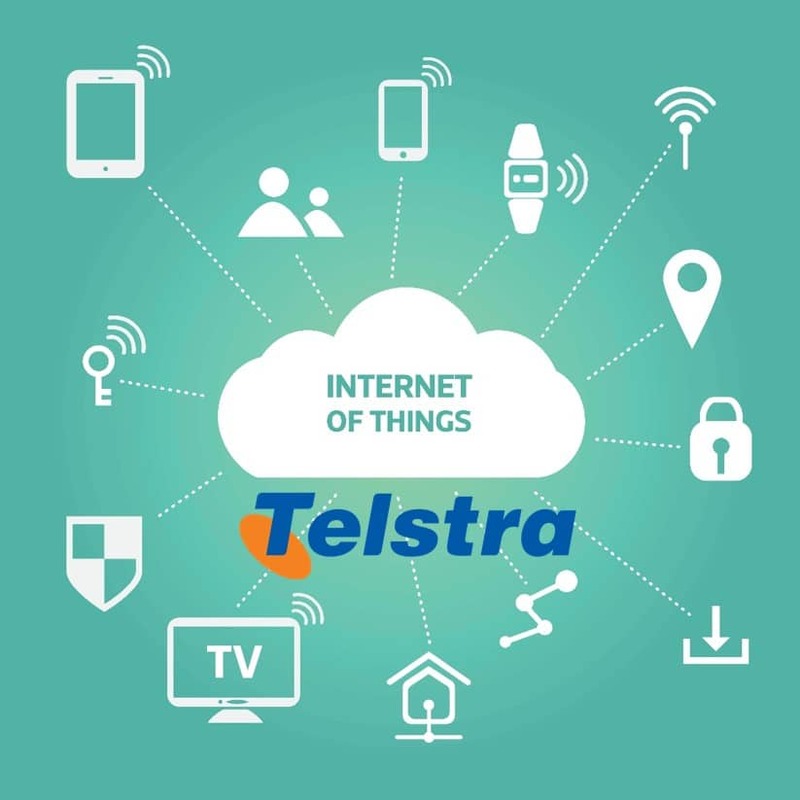 Telstra is the only network that is offering both these services designed specifically for the IoT. Vodaphone only offer NB-IoT services to Sydney and Melbourne, and Optus have begun trials but hasn’t launched either NB-IoT or Cat-M1. In addition to providing these services, Telstra have announced anIoT partnership with Launceston, Tasmania. The partnership includes the Tasmanian government, the Federal government, local councils and the University of Tasmania. The arrangement will see an IoT lab that focuses on innovation, with the end goal of reshaping Launceston as a smart city. What are CaT-M1 and NB-IoT? CaT-M1 and NB-IoT are both designed to support devices that send small amounts of data and only have very low power levels. CaT-M1 is suitable for devices that require an amount of data in the 100s of kilobits per second, with extended range and long battery life. A personal health monitor might fall into this range, or technology measuring machinery performance. The NB-IoT is for devices that use even smaller amounts of data with a much longer battery life. Moisture sensors could be an example of the kind of device that can benefit from the NB-IoT, or a small device used to track livestock in the agricultural industry. Telstra is using network slicing with its NB-IoT service to help provide security and quality service. Network slicing allows the company to break its service into multiple, individualised networks that run using the same infrastructure. Telstra plan to use slicing to protect against security threats, as just a slice of the network will be compromised instead of the whole network. That will allow Telstra to “quarantine” the slice to address the issue. Slicing can also allow a network to offer different service levels to meet varied device and consumer needs. Instead of adapting the device to fit the standard 4G service, network slicing offers solutions that can help Telstra meet the needs of the specific device. This adaptability will fuel innovation and allow for development of even more smart devices. What Will NB-IoT Be Used For? Whenever the IoT is discussed, a lot of space has to be given for future innovation that is currently only imagined. However, the NB-IoT has some immediate practical uses. Because it supports devices with a long battery life sending out very small amounts of data, it lends itself to items like sensors. Different types of smart sensors can be found in industries across Australia, including manufacturing, logistics, mining, transport, agriculture and other industrial IoT applications. Devices for smart homes are also available. Telstra began with 10 devices and now has 15. Some of the devices unveiled by Telstra include smart light bulbs, window sensor, Lockwood door lock, a smart thermostat, and indoor and outdoor Wi-Fi cameras. The Telstra Smart Home Hub is also available, which controls the other devices. The devices are intended for sale in two packages; a Watch and Monitor package, as well as an Automation and Energy package. The IoT is no longer just a concept. With major telcos like Telstra providing supporting networks and new smart devices for industrial and home applications, the IoT is here, and here to stay.